Looking to breathe new life into your home in Denver? 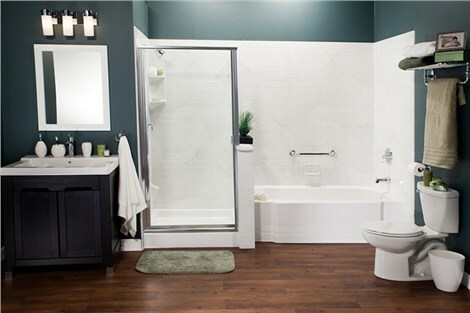 Bathroom remodeling designed by the certified bathroom installers at Bath Planet of Denver and Nebraska is for you! There’s a reason that when it comes to bathroom remodeling in Denver, we’re the top-choice installers. 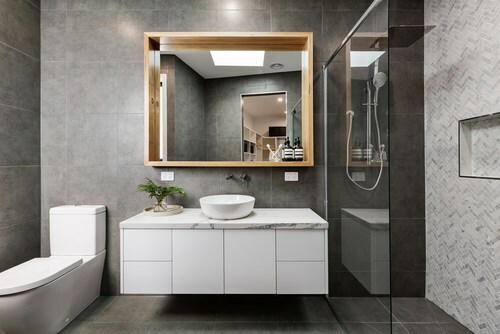 We can update your bathroom with modern finishes and innovative technology that saves you time on cleaning and maintenance. The best part? We do it at a price you can afford! Quality Denver bathroom remodeling should be innovative bathroom remodeling. Here at Bath Planet, we believe in providing our customers with cutting-edge, low-maintenance bathroom remodeling. Denver residents love that they never need to choose between style and function — at Bath Planet of Denver and Nebraska, you can have it all! Durable Materials: Our acrylic is chip- and scratch-resistant so that it stays looking brand new for decades! Time-Saving Designs: We use anti-microbial compounds in our acrylic that repel both mold and mildew — you’ll save major time on cleaning! Custom Aesthetics: Looking for a unique enhancement for your home in Denver? 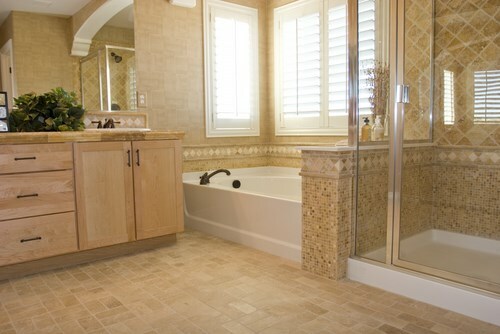 Bathroom remodeling by us can include whatever color, pattern, texture, tile, glass, design, or hardware you desire! Bathroom remodeling in Denver doesn’t need to mean shoddy craftsmanship and hidden costs. 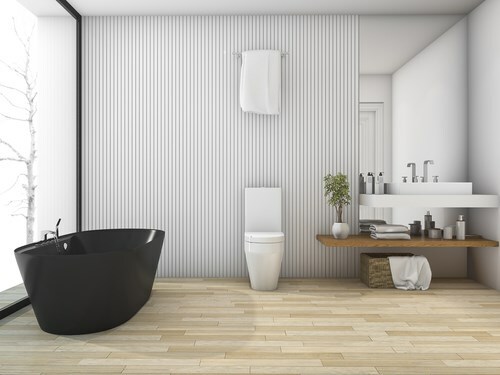 Our certified bathroom installers pride themselves on producing the highest quality work on the market. 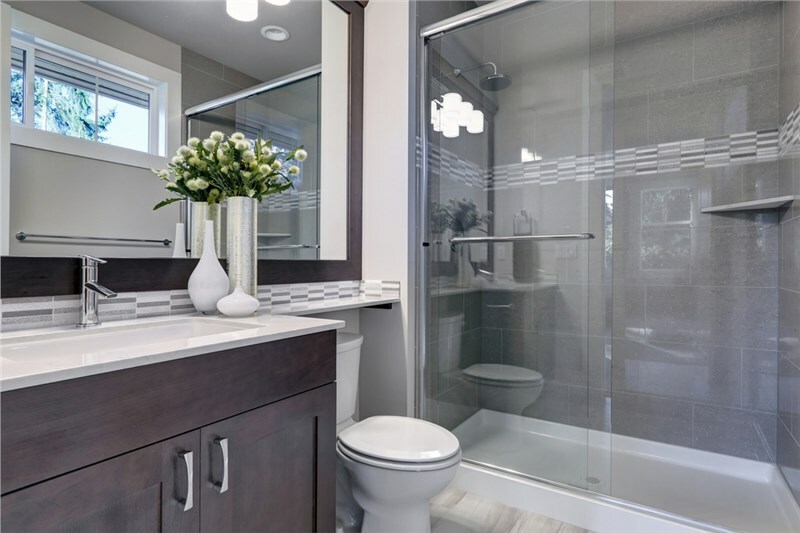 Our Denver bathroom remodeling contractors are always open and honest, and use efficient techniques that allow them to build your new bathroom in as little as one day! With us, you’ll never need to worry about losing weeks or months to a bathroom renovation! 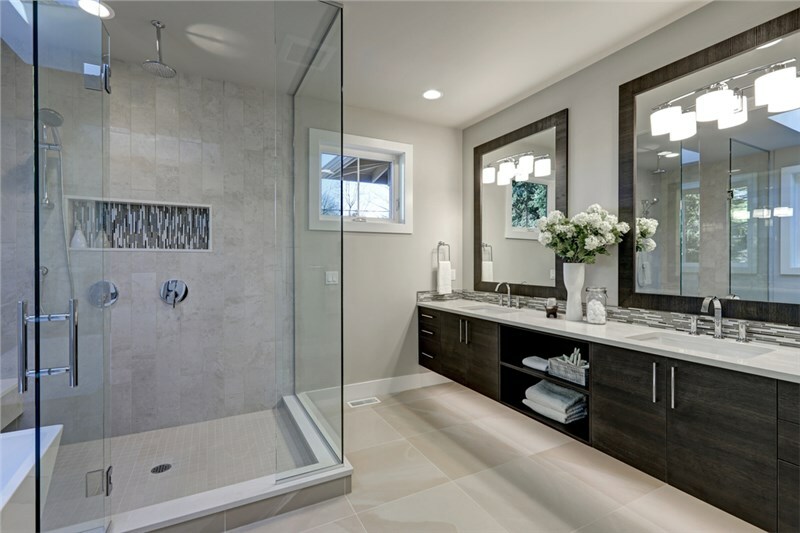 Call us today to learn more about how we can transform your home in Denver with bathroom remodeling done right! We’ll answer all your questions and set you up with a free, no obligation in-home estimate that allows you to choose the perfect design for your needs and budget!